You are now going to learn the meaning of the mirror hour 02:02. 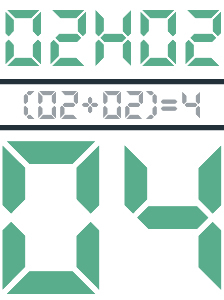 Your subconscious has led you to look at the time and you have noticed that it is made up of a double “02”! But what is the meaning of this puzzling sign? Is it an entity? Your spirit? An Angel? All will become clear! It was Carl Jung who first put forth the phenomenon of synchronicity. This Swiss psychiatrist is one of the pioneers of depth psychology. He explained that a mirror hour like 02:02 can be a sign or an omen, and that it has a meaning for the observer. Here we are going to give you a complete interpretation of this double hour with the help of several methods and tools of divination. 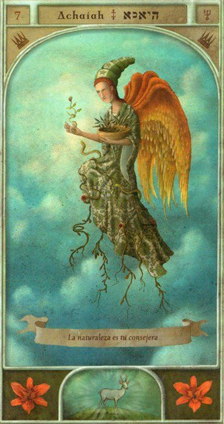 We are going to start with the meaning that the angels have for this hour by using the work of Doreen Virtue. You will also be given information concerning the guardian angel which has the most influence over this mirror hour. We will then go on to numerology and finish with the Tarot of Marseilles! The guardian angels encourage you to work on yourself! Indeed, the mirror hour 02:02 shows that you sometimes encounter periods in which duality assaults you. You should take the time to analyze what is good and what is bad. Give yourself the necessary time before taking decisions, otherwise you risk making bad choices. You are a sensitive person, you have a great sense of empathy, and you can easily tell what people are really thinking. You have an aptitude for psychic abilities. If you so choose you could refine your knowledge of the esoteric world or of the study of dreams. You are guided by your guardian angel who will give you access to a lot of information through signs, synchronicity, or coincidences. You are altruistic in your professional life. You are a humble person who prefers to lead in secret. But make sure not to put yourself on the sidelines, for you risk not receiving the acknowledgment you deserve. You have a beautiful soul, but you must also know how to defend your interests if others threaten to take them away from you. If you are considering becoming closer with someone or if you wish to know if the person in your heart is right for you, then the guardian angels’ answer through the mirror hour 02:02 is “yes”! This is the concrete answer you need which will allow you to get on well with everyone. The guardian angel corresponding with 02:02 is Achaiah whose influence extends from 02:00 to 02:20. He is the symbol of kindness as well as of indulgence. He guides you along the right path, and gives you access to great knowledge in the realms of spirituality and faith. He breathes divine patience into you. If you practice meditation while invoking the Angel Achaiah, you will have access to your different inner worlds, as well as to some of the mysteries of the occult. Pray that he can help you to resolve complex problems which require great clarity. What does 02:02 mean in Numerology? 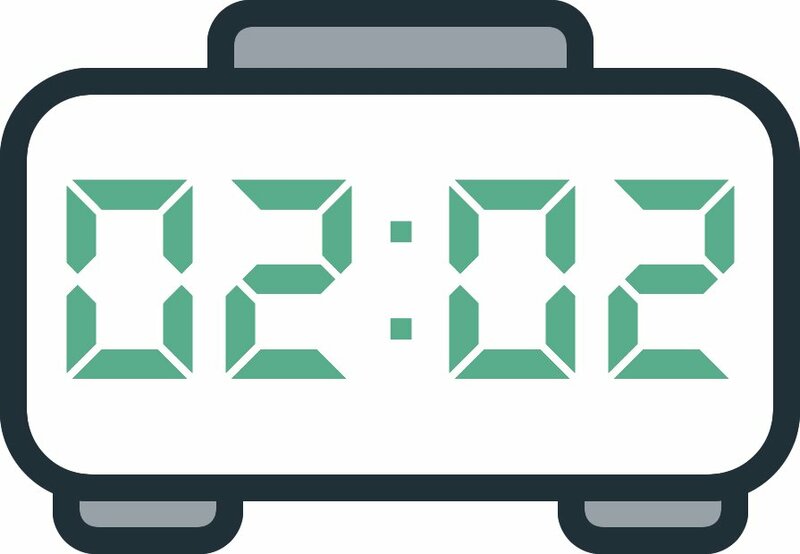 The total value of the mirror hour 02:02 is “4”. This number shows that you have high powers of concentration. When you set yourself a goal, you do everything you can to achieve it. You have a way of doing things which is right for you and the least people can say about it is that it achieves wonders! The hour 02:02 means that you are aware of what is possible in your future. To guarantee yourself this future you make sure to construct a solid foundation first. Whether it be in your emotional or professional life, you make sure that stability is a given. You sometimes have your feet on the ground a bit too much and you dislike the unexpected. You have the innate ability to do well in a field which requires a great deal of precision; sectors like finance, scientific research, or justice. You have a great potential to succeed, but you are unfortunately going to need to overcome the different obstacles which get in your way regularly. However you must also take care! By being so involved in organizing and controlling things you can cut yourself off from other people. It is possible that someone is hiding things from you for fear that you won’t understand things which are “outside of the box” or beyond your understanding. Show that you are able to listen and above all keep an open mind! The Tarot card corresponding to 02:02 is the Popess! 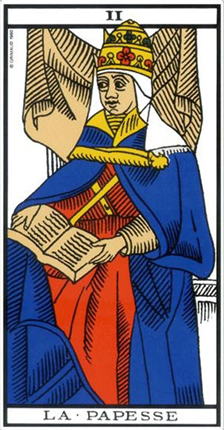 This major arcanum of the Tarot embodies introspection. She represents confidentiality and wisdom. She unveils mysteries thanks to the intuition which accompanies her. She encourages reflection and meditation. This card represents observation and analysis. The Popess is good at discretion and keeps her observations tightly to her chest. This indicates that you are going to wisely handle all of the negative situations which you encounter. She also suggests that romantic feelings are developing in the heart of someone close to you. However she can also suggest that a situation has become stuck. By spending your time analyzing, you risk missing out on the call for action! The Popess can represent withdrawal into oneself. Definitely do not fall into this type of behavior. In the realm of love, the Popess is a sign of understanding and restraint. You should find a good balance in your relationship. She also informs of a birth or a pregnancy for you or someone close to you. In the realm of work you are going to enter a waiting period. She prioritizes training and knowledge. In financial matters, it is security which takes priority. You are good at managing money and you take care to weigh up the pros and cons of each new expenditure. Any comment on the 02:02 mirror hour? I start to understand. Thanks!